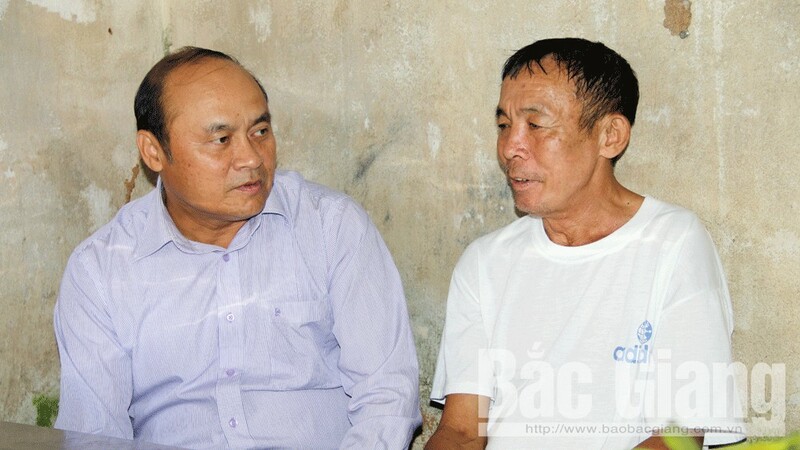 (BGO) – Nguyen Van Linh, Chairman of the Bac Giang provincial People’s Committee (PPC) and Head of provincial Traffic Safety Board (TSB) on November 7 visited and encouraged two families who lost their relatives in traffic accidents in Bac Giang city. 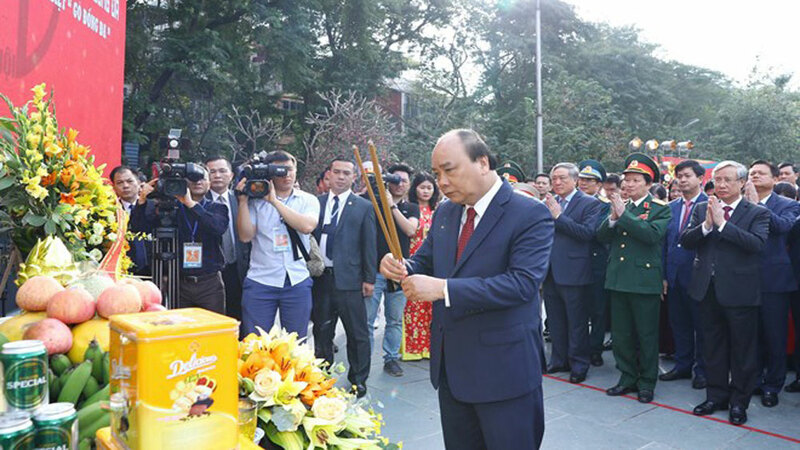 It was among the activities to respond to the World Day of Remembrance for Road Traffic Victims in order to share with the loss, pain and disadvantage of their families. 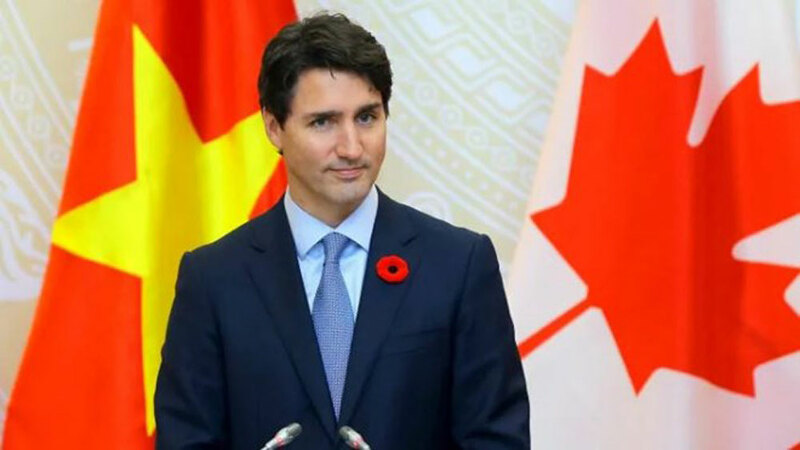 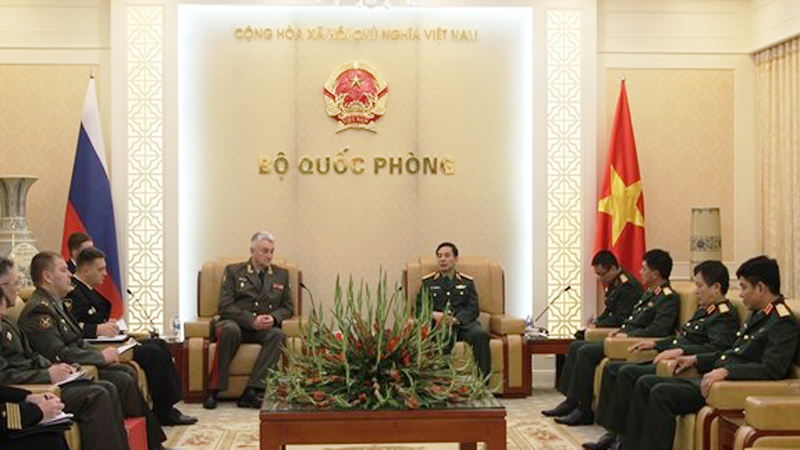 On this occasion, the delegation presented two gift sets to each family including 2 million VND (about 86 USD) from the provincial TSB and 1.5 million VND (nearly 65 USD) from the Bac Giang municipal TSB per set. 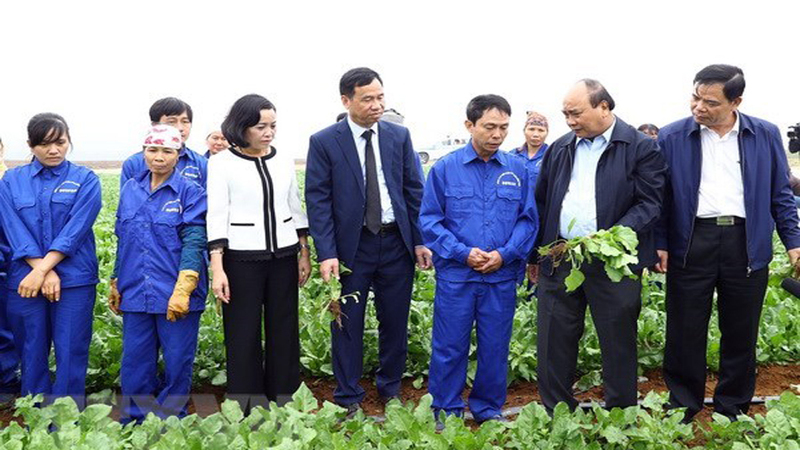 PPC Chairman Nguyen Van Linh visited and encouraged the relatives of victim Le Van Thinh in Thanh Cam hamlet, Tan Tien commune. 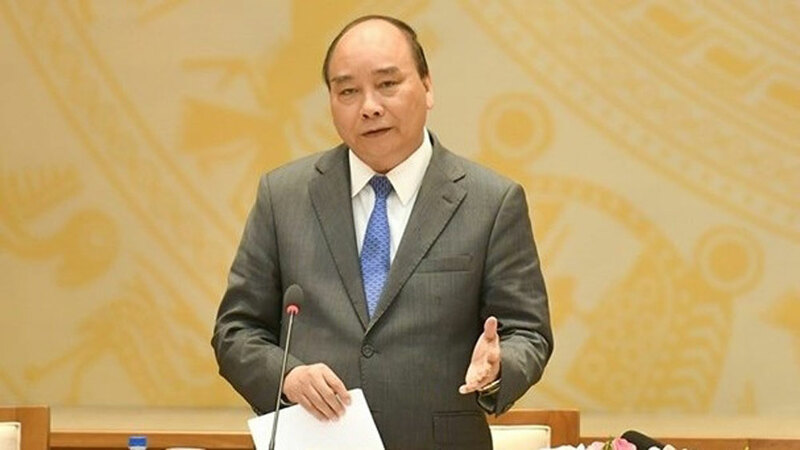 At the destination, PPC Chairman Nguyen Van Linh encouraged the relatives of victim Ngo Thi Tac in Dong hamlet, Tan My commune and victim Le Van Thinh in Thanh Cam hamlet, Tan Tien commune (Bac Giang city) to overcome the loss and difficulty to stabilize the life. 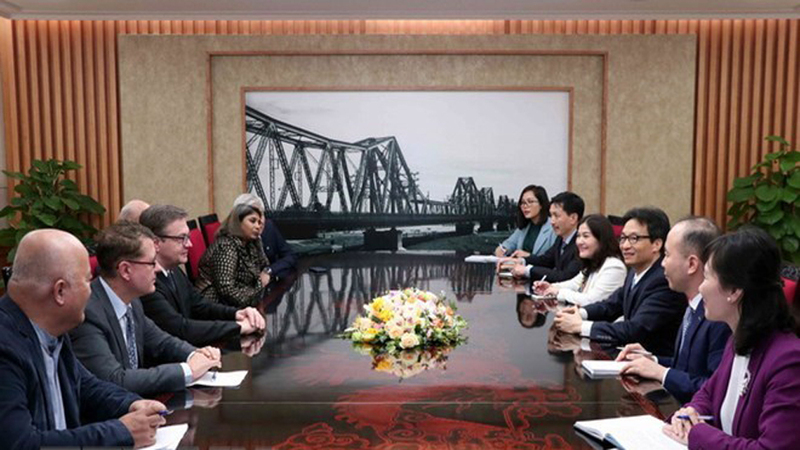 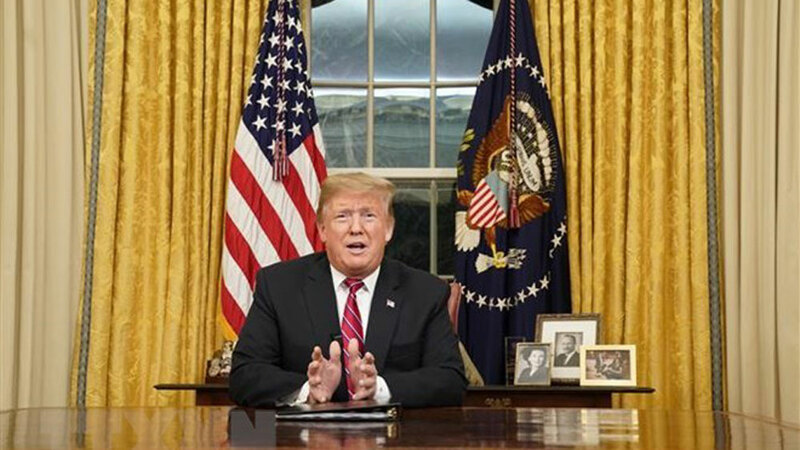 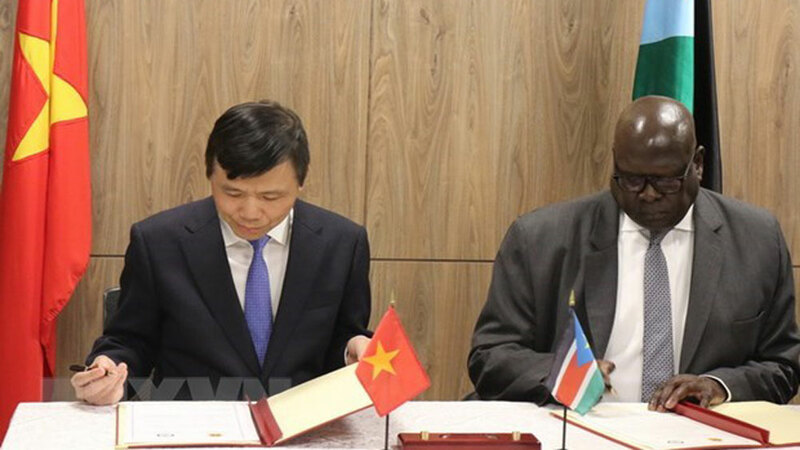 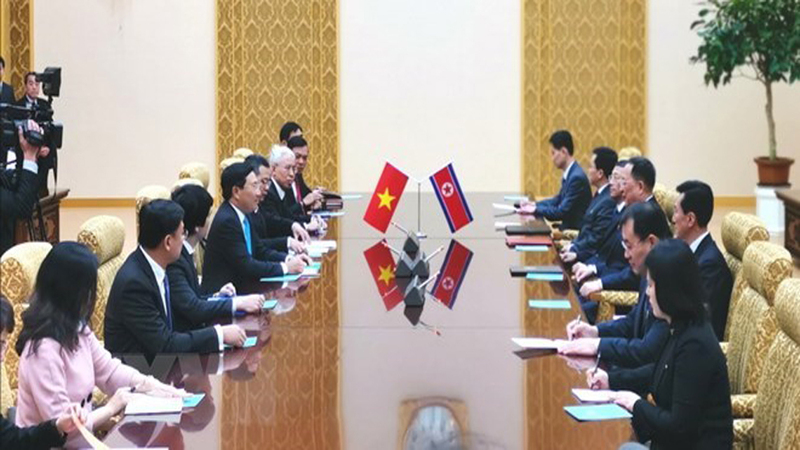 Also, he instructed the local authority to pay regular attention to supporting and creating the condition to the victims of traffic crashes and the households with relatives killed in road collisions so that they can develop the economy and improve the living standard while keep boosting communication about the solution to secure the traffic safety in the province. 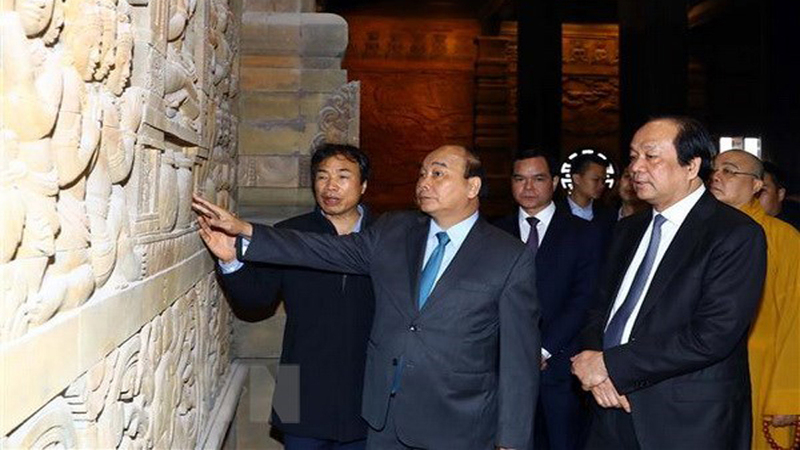 At the same date, Tran Cong Thang, Chairman of the provincial Fatherland Front’s Committee, representative of the provincial TSB as well as a leader of Son Dong and Luc Ngan districts visited 6 families whose relatives involved in road accidents. 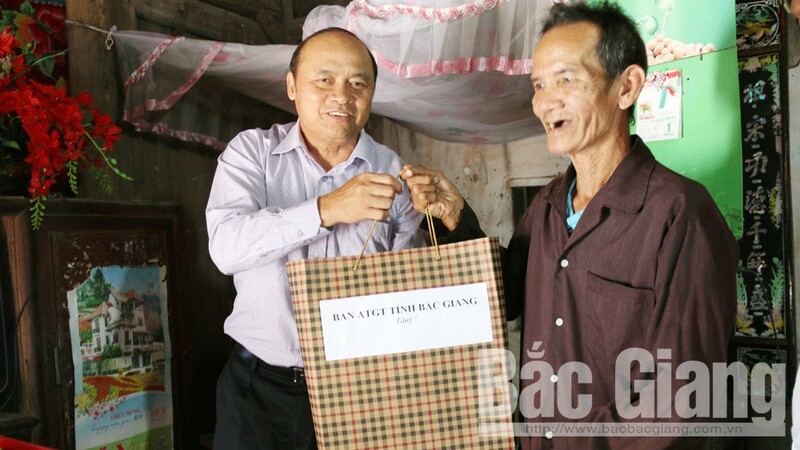 PPC Chairman Nguyen Van Linh hands over the gifts to the family of victim Ngo Thi Tac in Dong hamlet, Tan My commune. 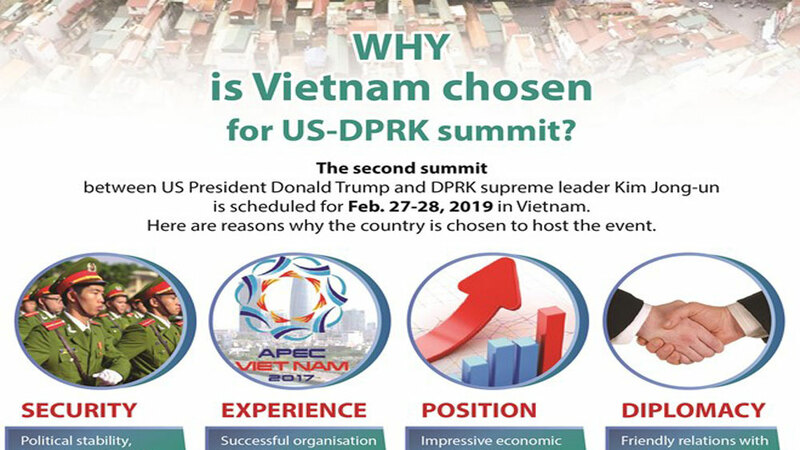 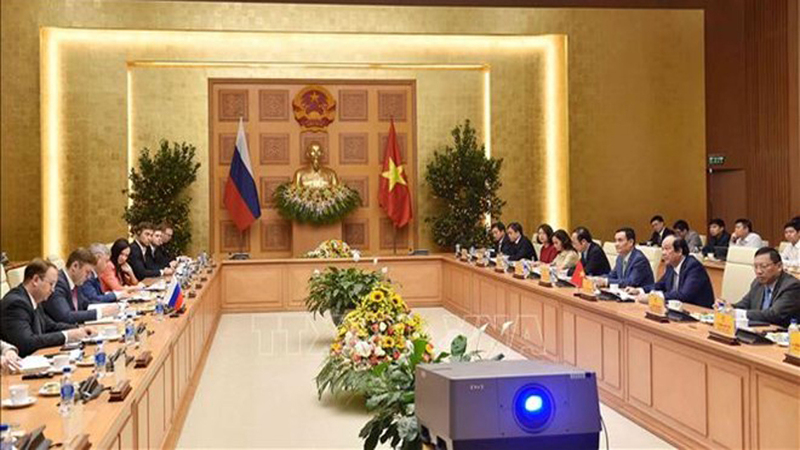 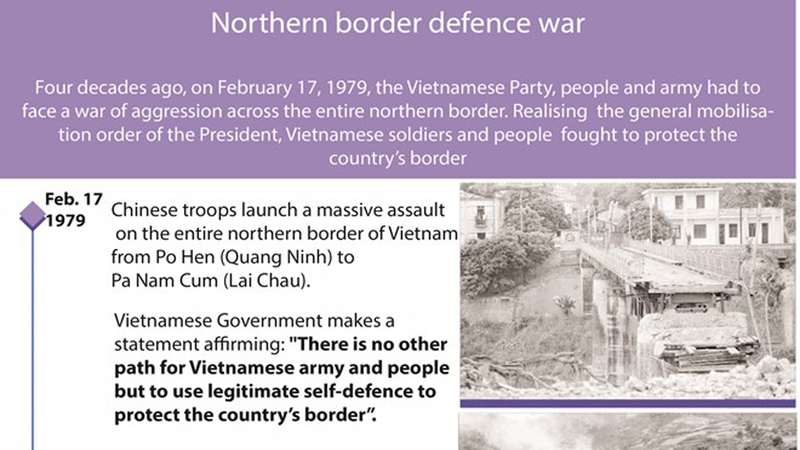 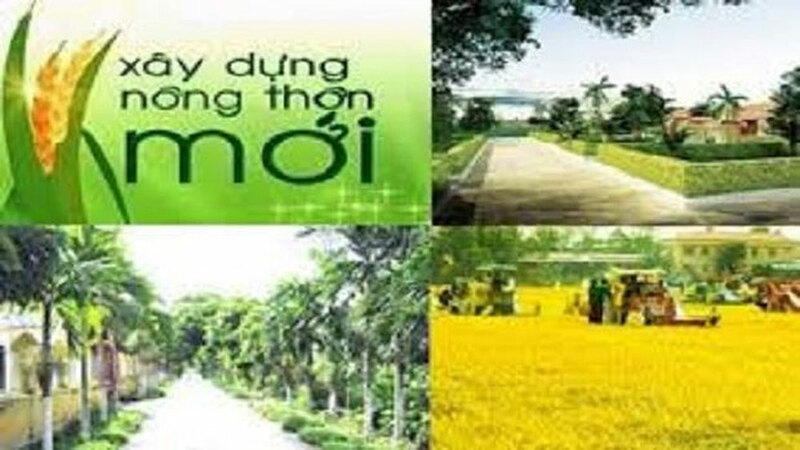 They included Nguyen Thi Nam in Tan Lap hamlet, Ban Thi Cuc in Bai hamlet Tuan Mau commune, Phuong Duc Hieu in Tan Quang hamlet, Chien Son commune (Son Dong district); Giap Thi Khay in Bieng hamlet, Nam Duong commune, Nguyen Thi Cheu in Hop Thanh hamlet Tru Huu commune, Hoang Van Bang in Tam Che hamlet, Son Hai commune (Luc Ngan district). 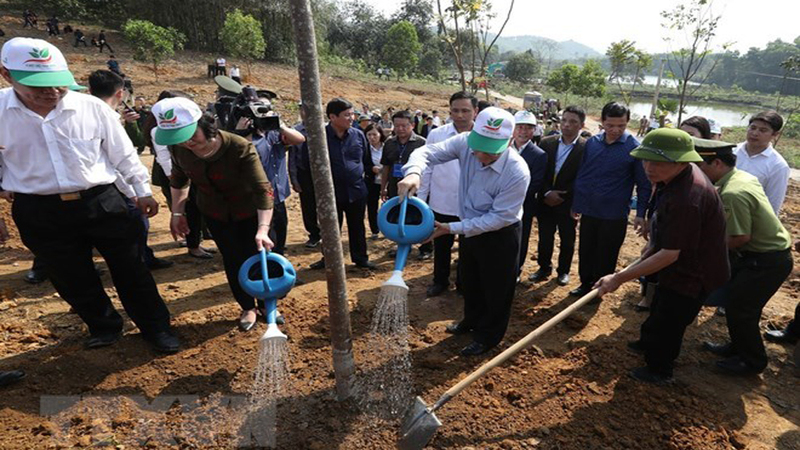 In Son Dong district, the delegation presented each family with two gift sets totally worth 4 million VND (about 172 USD) given by the TSBs in the province and district while two gift packages of 2 million VND from provincial TSB and 1 million VND from district TSB were presented to each family in Luc Ngan district. 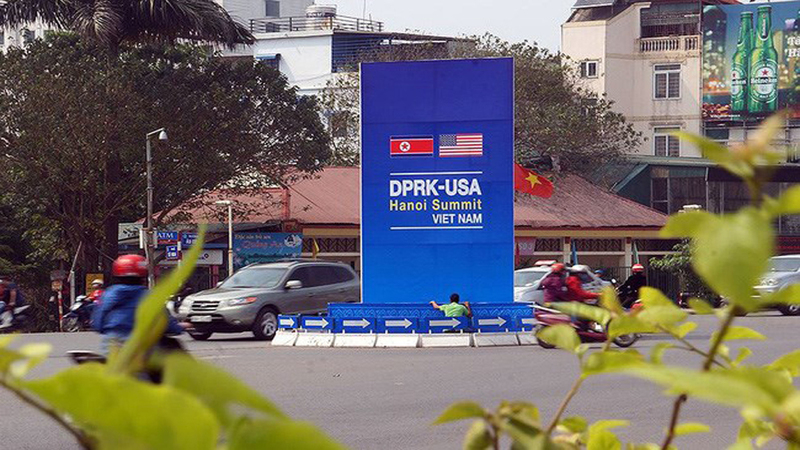 Reliefs are on way to the most far-flung villages in Ha Giang Province. 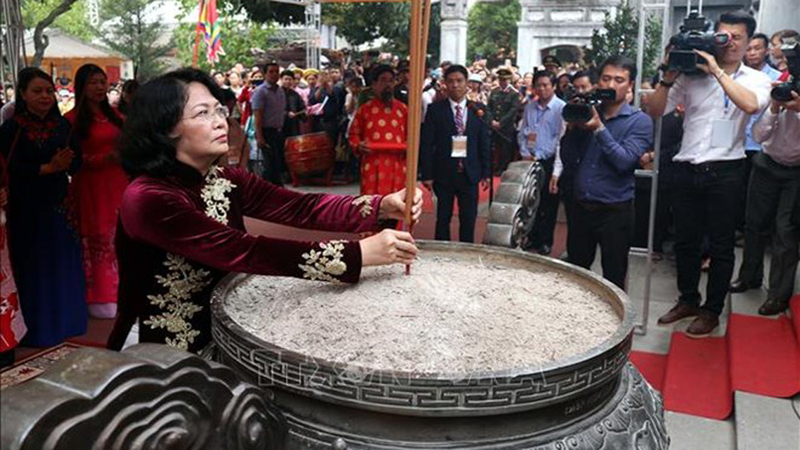 Some 10,000 tonnes of rice donated by the Republic of Korea (ROK) was handed over to ten storm-hit central and Central Highland provinces during an event in Dai Loc district, in the central province of Quang Nam, on March 21. 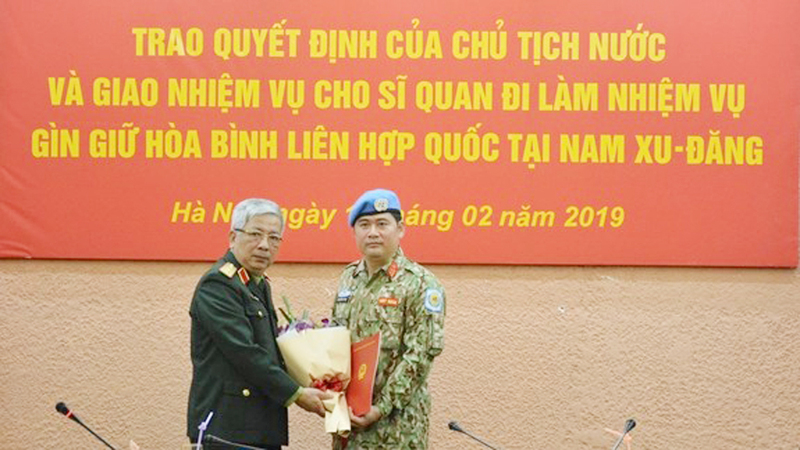 (BGO) – A donation campaign was launched by the joint collaboration of Bac Giang Branch of Hoa Huong Duong (Sunflower) and Bong Hong Tim (Violet Rose) Volunteer Clubs and Son Dong Support Team to share with the difficulties of the flood victims in Ha Giang province at the end of June. 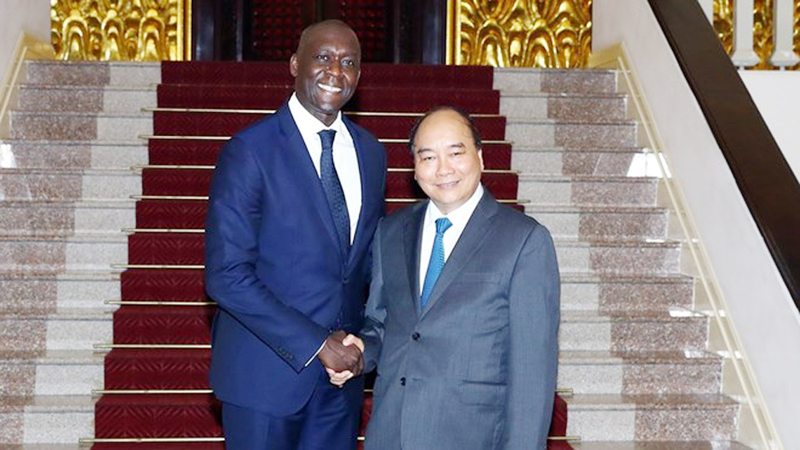 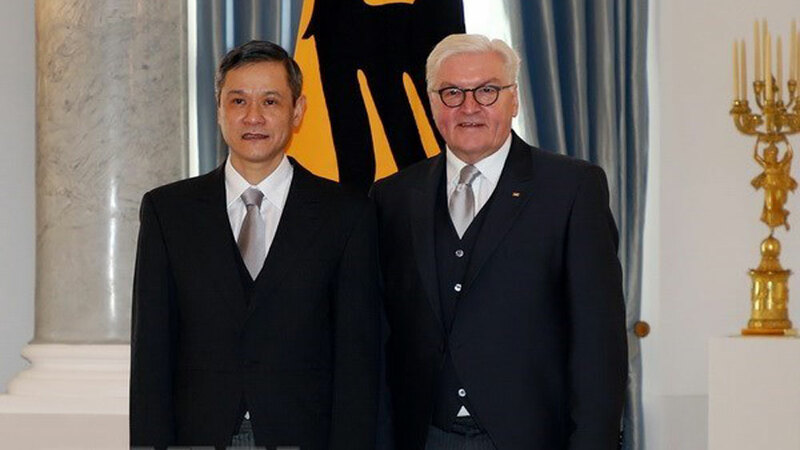 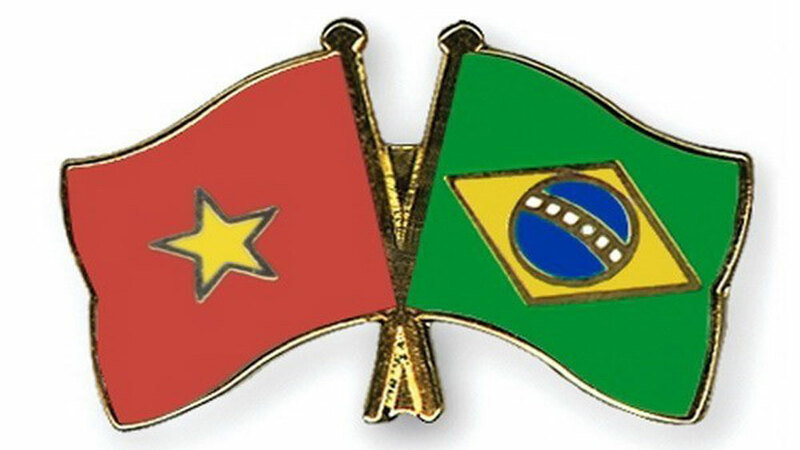 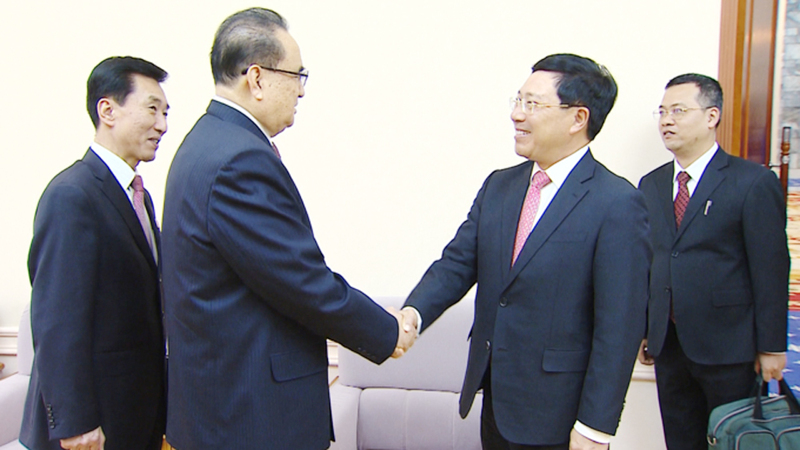 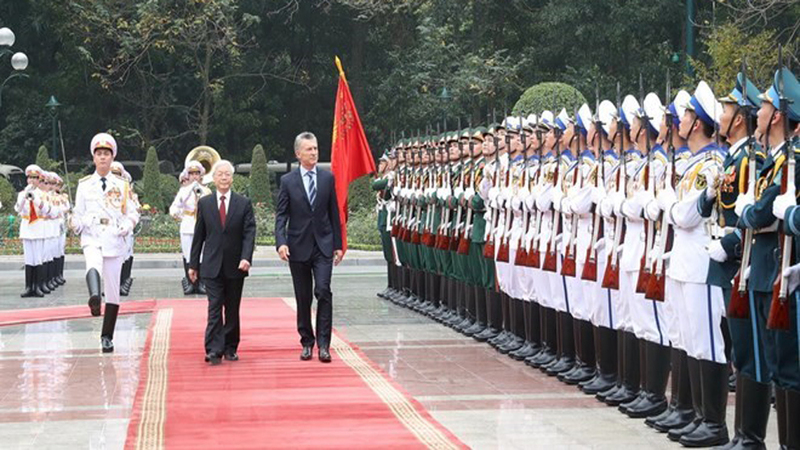 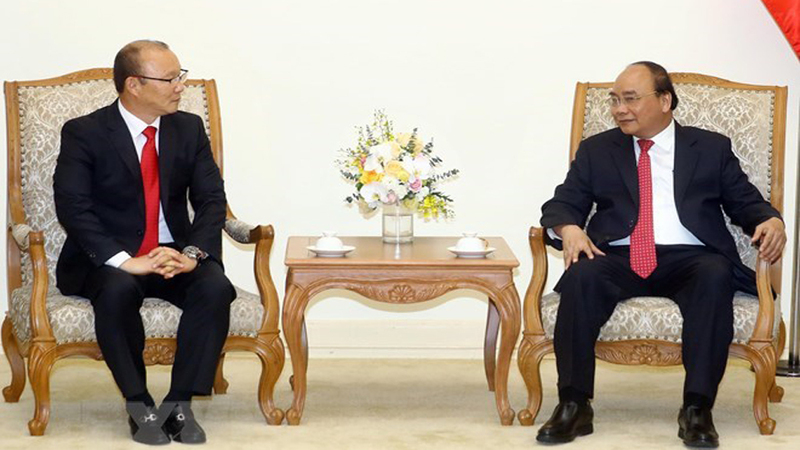 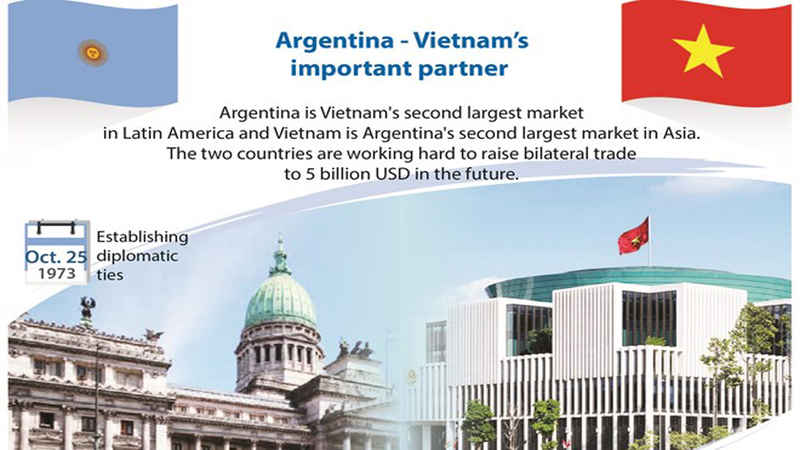 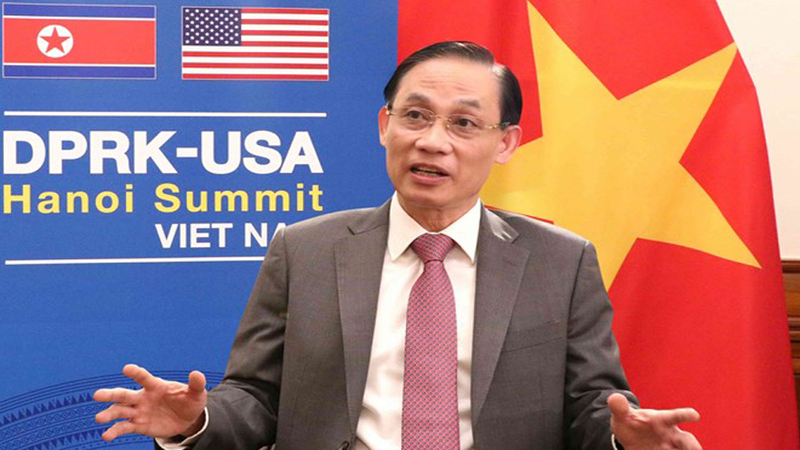 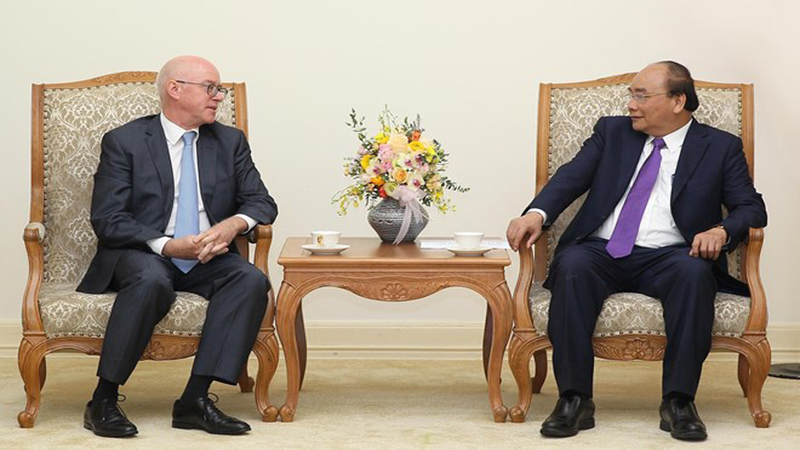 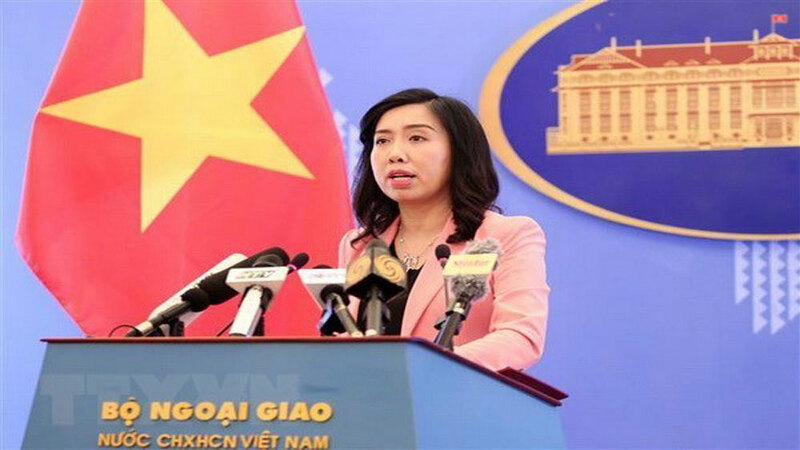 Deputy Foreign Minister Le Hoai Trung on July 26 handed over US$ 200,000 in aid relief from the Vietnamese Government to Lao Ambassador to Vietnam Thongsavanh Phomvihane in order to help the country in the aftermath of the collapse of the Sepien-Senamnoi hydropower dam. 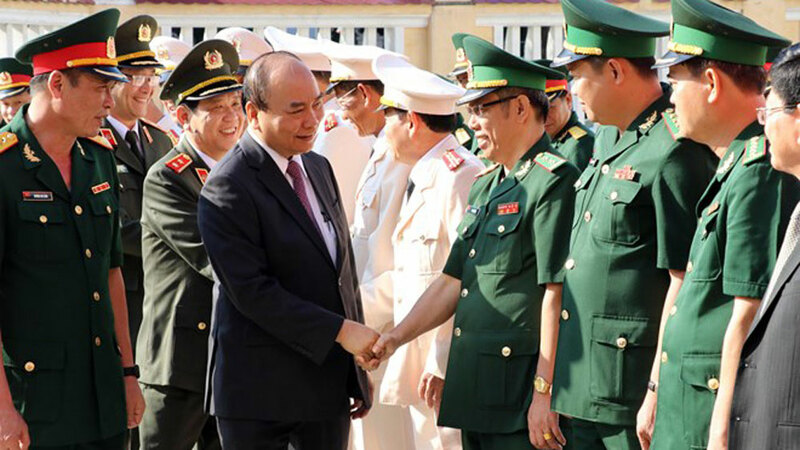 A charity walk was held in Ho Chi Minh City on August 5 with the participation of more than 5,000 people to raise funds for Agent Orange (AO)/dioxin victims and people with disabilities.